The name “Sapphire” can also apply to any corundum that is not ruby, another corundum variety. Depending on their trace element content, sapphire varieties might be blue, yellow, green, orange, pink, purple. Some stones exhibit the phenomenon known as color change. Sapphires can even be gray, black or brown. 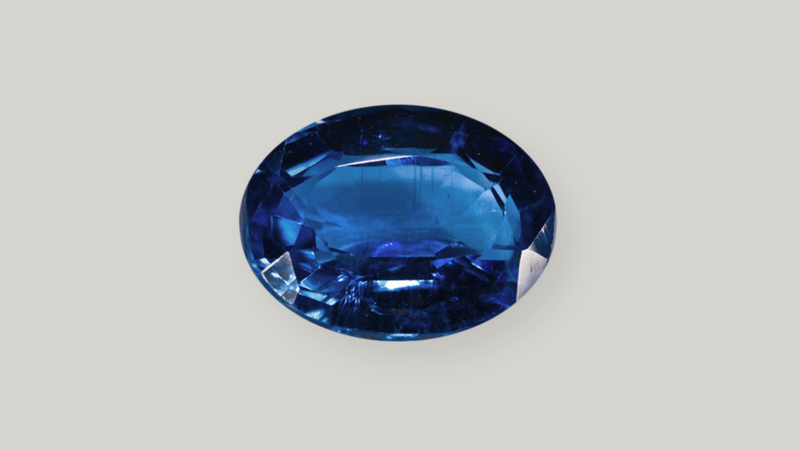 Sapphires of kashmir origin are very rare, intensely saturated and velvety, and they set the standard for blue. Padparadscha is another rare and valuable pinkish orange sapphire named from the sinhalese for lotus blossom. 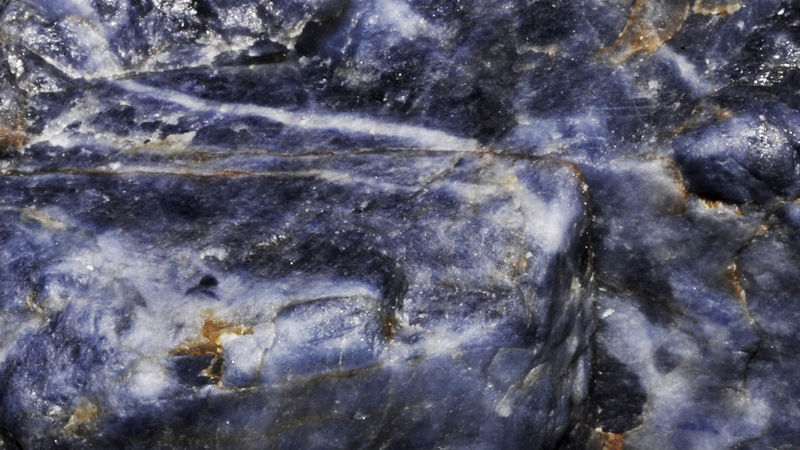 Sapphire’s blue can be vivid and saturated, the often contains delicate interesting needles of rutile that gemologist call silk. The quality factors are: the color, preferred sapphires have strong to vivid color saturation. 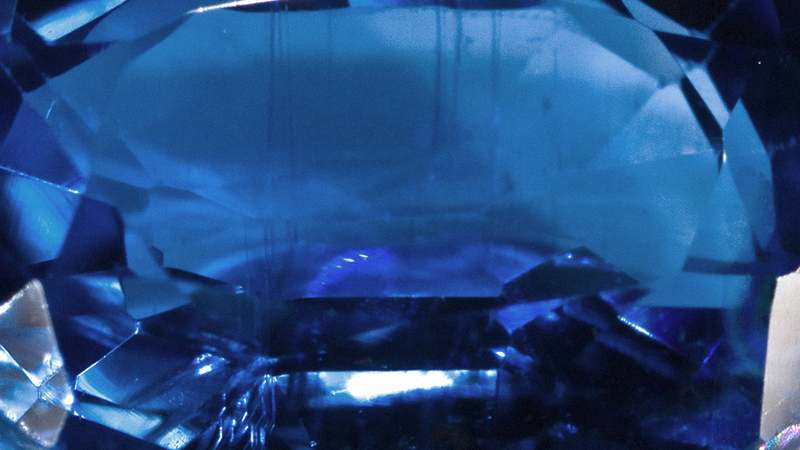 The clarity, blue sapphires typically have some inclusions, but they generally have better clarity than rubies. The cut and the carat weight, large blue sapphires are more available than large rubies.